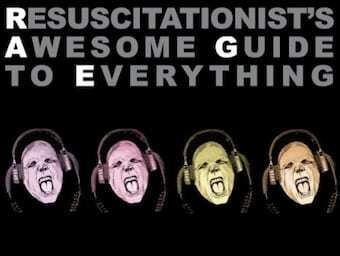 The RAGE podcast is the resuscitationist’s awesome guide to everything! 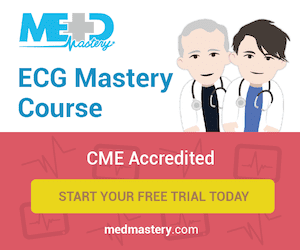 The RAGE team of resusciteers is comprised of Chris Nickson, Cliff Reid, Haney Mallemat, Michaela Cartner and Karel Habig. We have diverse backgrounds and interests and we span at least three time zones in Australia and the USA! 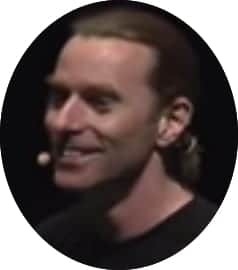 The RAGE podcast is dedicated to the memory of , Dr John Hinds, our fallen RAGE team member. John was a world renowned critical care physician and internationally recognised trauma expert, from Northern Ireland. He was the consummate resuscitationist working as an intensivist and anaesthetist at Craigavon Area Hospital. He was an inspiring and engaging educator who brought an equal mix of smiles and awe to all who heard him speak. Even with his remarkable talents, John maintained a quiet humility and made friends with everyone he met.